Docomomo US is pleased to announce the thirteen recipients of the 2018 Modernism in America Awards. These outstanding projects showcase the highest level of expertise and commitment to careful preservation methods while serving as strong testaments to the efficacy of grassroots efforts, and public and private partnerships. The projects recognized for the Modernism in America Awards highlight the diversity of significant modern buildings and sites – not just the iconic but also those that are regionally significant - and the increasing importance of regional forces and sensitive development. Hill College House, the George Kraigher House and other projects serve as pivotal examples of the importance of partnerships between owners, institutions, municipalities, architects and the community working together to save and reinvigorate threatened or outdated architecture. The projects highlight the highest level of restoration expertise and demonstrate creative and sensitive 21st century solutions. As modern architecture continues to face developmental pressures, demolition or insensitive restoration, it is paramount to recognize that these projects, like earlier architectural designs, can and must be preserved in meaningful and productive ways that enhance their presence and value in their respective communities. Speaking on the projects recognized and impact of the Awards program Docomomo US president, Theodore Prudon noted, “By recognizing the important design and preservation work being done around the country that often is overlooked, the Modernism in America Awards program is bringing further awareness to the substantial contribution that preservation in general - and the postwar heritage in particular - makes to the economic and cultural life of our communities." 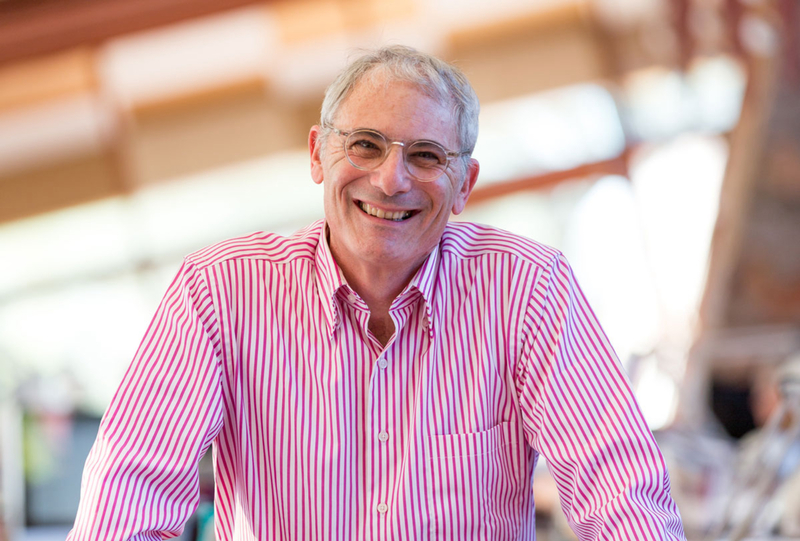 The Modernism in America Awards jury is chaired by Aaron Betsky, President of the School of Architecture at Taliesin. 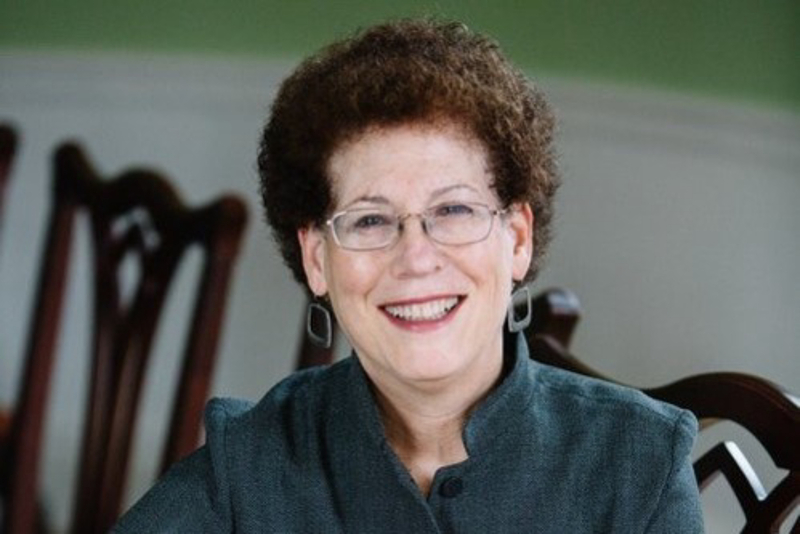 Lizabeth Cohen is Dean of the Radcliffe Institute for Advanced Study at Harvard University and the Howard Mumford Jones Professor American Studies in the Department of History. She is the author of Making a New Deal: Industrial Workers in Chicago, 1919-1939 (1990, new edition with new introduction 2008; Canto Classic 2015), winner of the Bancroft Prize and a finalist for the Pulitzer, and A Consumers’ Republic: The Politics of Mass Consumption in Postwar America (2003). Her interests have recently focused on urbanism and the built environment. She is currently finishing a new book, Saving America's Cities: Ed Logue and the Struggle to Renew Urban America in the Suburban Age (Farrar, Straus & Giroux, forthcoming 2019), which explores the rebuilding of American cities after World War II by following the career of a major figure in urban renewal, Edward J. Logue, who worked in New Haven in the 1950s, Boston in the 1960s, and New York City and State from 1968-1985. During academic year 2007-8 she was the Harmsworth Professor at Oxford University and she is an elected member of the American Academy of Arts & Sciences. She received her A.B. from Princeton University and her Ph.D. from the University of California Berkeley. She has consulted widely on museum exhibitions, documentary films, and many other public history projects. 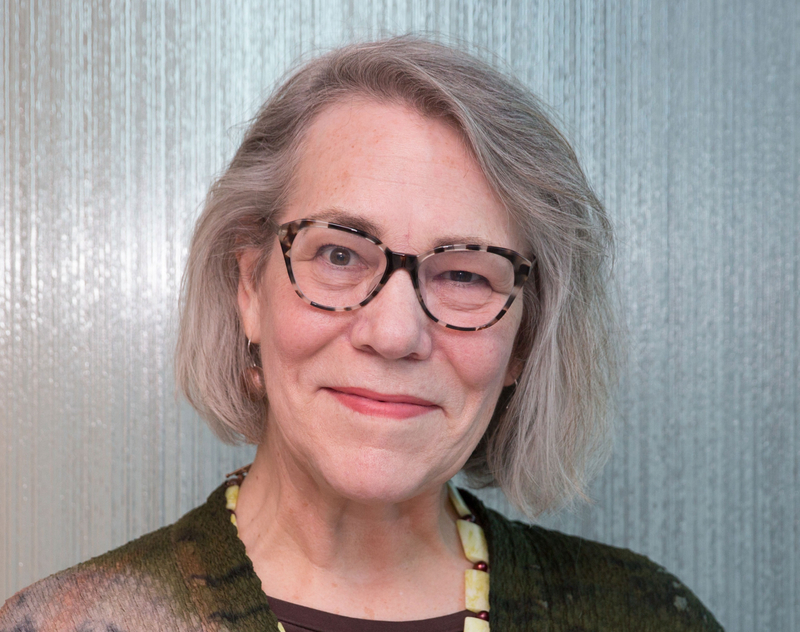 Susan M. Rademacher, Parks Curator for the Pittsburgh Parks Conservancy since 2007, preserves, enhances, and promotes the cultural significance of parks through master planning and project design. Previously, she was president of the Louisville Olmsted Parks Conservancy and assistant director of Louisville Metro Parks. Published books include Mellon Square: Rediscovering a Modern Masterpiece, Bold Romantic Gardens; Outdoor Living Spaces; and Garden Design: History, Principles, Elements, Practice. A former Editor in Chief of Landscape Architecture magazine, she was a founding editor of Garden Design magazine. Speaking engagements include the American Planning Association, American Society of Landscape Architects, The Cultural Landscape Foundation, International Urban Parks Congress, J.B. Speed Art Museum, National Trust for Historic Preservation, Project for Public Spaces, Smithsonian Institution, and the Urban Land Institute. Rademacher was a Loeb Fellow of Harvard University’s Graduate School of Design and is a graduate of Miami University. She serves on the board of Ujamaa Collective, a fair trade Africana artists organization in Pittsburgh’s Hill District, and on the Advisory Board of the Stuckeman School of Architecture, Landscape Architecture and Graphic Design at Pennsylvania State University. Rademacher is an Honorary Member of the American Society of Landscape Architects and The Garden Club of America. Architect Eric Keune is a design director at Skidmore, Owings & Merrill in Chicago, and a trained architectural historian, author and artist. A student and teacher of Modernism, Eric’s design work is guided by three principles – the integration of architecture and landscape, advancing the science of tall buildings, and exploring the dialogue between structural and programmatic expression. Working in the modernist idiom with a focus on craft and excellence in making, his works address the context of contemporary visual arts and 21st century building technology. 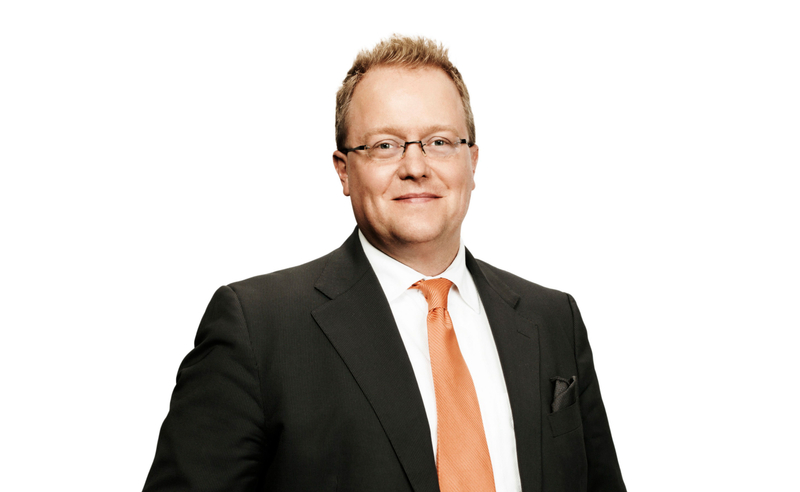 Eric joined SOM in 1998, based in the firm’s San Francisco office for ten years before relocating to Chicago, where he leads projects across scales, both locally and globally. Eric’s recent work includes a new state-of-the-art training center for Swiss Pharmaceutical Company Roche Diagnostics in Indianapolis, Indiana, and a 12-building campus for Roche in Suzhou, China. His 288-meter tall mixed use tower in Beijing, China World Trade Center, opened in October. Eric has led two projects for the U.S. Department of State: an embassy in Beijing and a consulate in Guangzhou. As a part of a mandate to showcase contemporary American Art, Keune worked closely with the Department of State to feature work by artists Ellsworth Kelly, Jeff Koons, Russell Crotty, Maya Lin, and Martin Puryear, many of which were created specifically for their unique locations. In the United States, Eric led the design of the North American headquarters for Kia Motors in Irvine, California, and the Cathedral of Christ the Light in Oakland. Eric’s work has been published nationally and internationally, and he is the recipient of more than 40 design awards, including a 2017 Architizer A+ Award for SOM’s proposed reuse of Bertrand Goldberg’s Elgin Laundry Building. Eric’s design for the Jinling Tower in Nanjing was exhibited at the 2006 Venice Biennale, and his work was featured in the 2017 Chicago Architecture Biennial. Keune has taught design studios at the University of Tennessee, California College of Arts, Northwestern University, and IIT where he is an adjunct faculty member. He continues to research the history of the Modern movement, and serves on the board of the Chicago chapter of Docomomo US and on the Executive committee of the Glessner House Museum in Chicago. He is the author of Paffard Keating-Clay: Modern Architect(ure)/Modern Master(s) (2006); and he curated a travelling exhibition of the same title. His most recent book, 100 Buildings, was co-authored by Thom Mayne and Val Warke. Design Within Reach makes authentic modern design accessible. When the company was founded in 1998, the classics were very difficult to find. DWR changed that, making innovative works by iconic designers accessible for the first time and continuing to offer the best in modern design – past, present and future – ever since. Docomomo US would like to thank all who were sponsors of the 2018 Modernism in America Awards. The Modernism in America Awards is the only national program that celebrates the people and projects working to preserve, restore and rehabilitate our modern heritage sensitively and productively. The program seeks to advance those preservation efforts; to increase appreciation for the period and to raise awareness of the on-going threats against modern architecture and design while acknowledging the substantial contribution preservation in general and the postwar heritage in particular makes to the economic and cultural life of our communities.